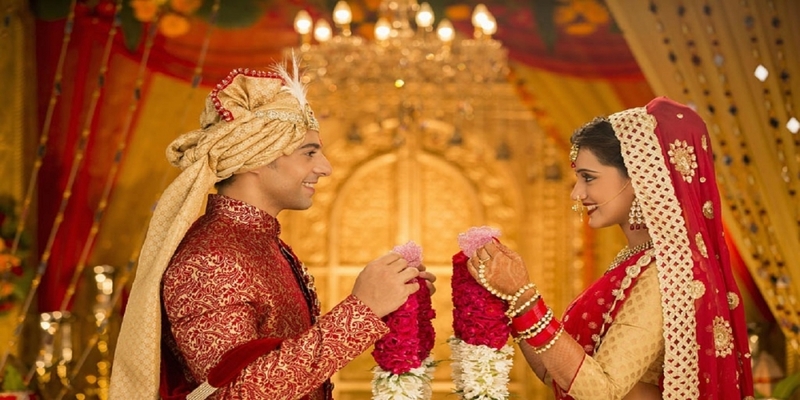 worldwidematchmaker.org was started with vision of bringing matrimonial Services to people from whole worldwide whether in their home country or abroad. Our matchmaking Services aims to redefine the approach of people towards marriage and to help them find their match in a better way. 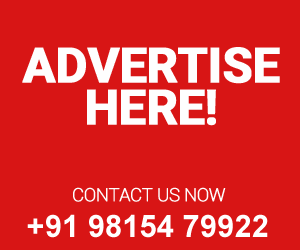 Worldwide match maker helps the rich, affluent and the upper caste of society find a perfect life partner. Our purpose is to build happy marriages with the apt combination of tradition with modernization. We promise to deliver safety, security, and confidentiality. 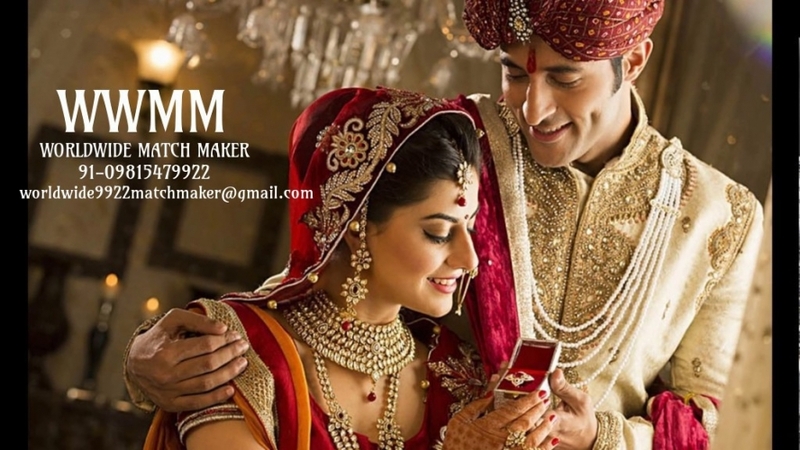 Worldwide matchmaker (WWMM) is matrimonial website that caters to wealthy individuals or their families seeking matrimonial alliances. We aim to achieve maximum happy marriages and put smiles on the faces of people who use our personalized services. This very sensitivity, fluidity, charm and the requirement for a proper understanding between two individuals and their families need someone to coordinate everything with an experienced mannerism. Marriage is all about your happy future, so, it would be wise to rely on an experienced and responsible organization like us which has earned expertise in successful matchmaking.